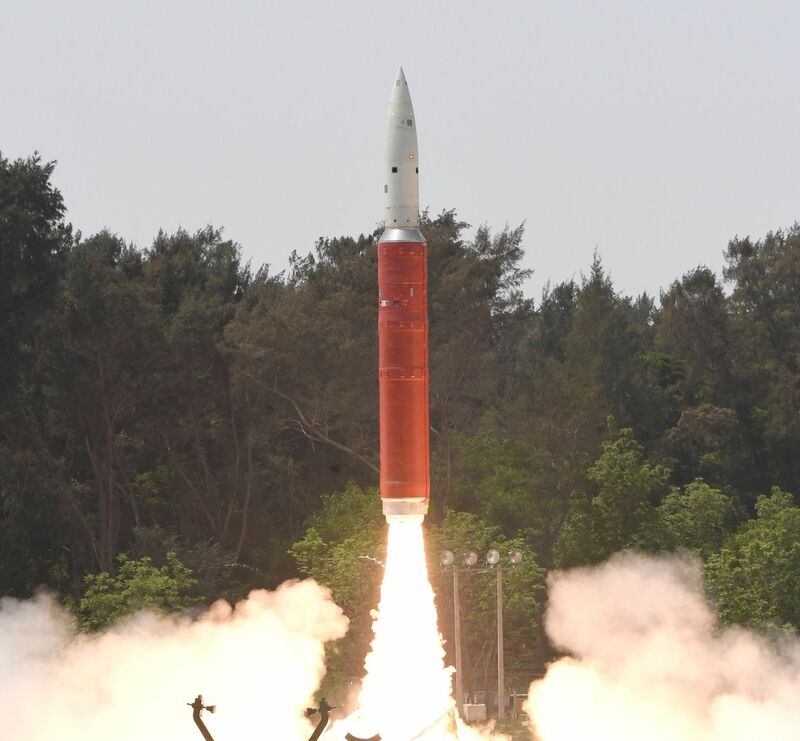 India conducted its first ever Anti-Satellite (ASAT) missile system test in March, cementing its place as an international space power. The ASAT missile destroyed a satellite orbiting at an altitude of 300 kilometers. 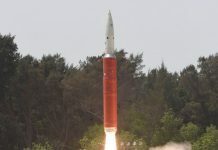 While the test (known as “Mission Shakti”) is a testament to the technological advances of the Indian space programme, it was met with criticism, concern and caution from other states, because the system carries inherent risks that threaten India’s diplomatic relations and South Asian security at large. Why would India test ASAT systems? Mission Shakti was a demonstration of Indian military and technological power. To India, the exclusive nature of being one of only four “space powers” was a way to boost Indian image and prestige, however, only the converse has been realized at this time. A barrage of criticisms was leveled at India following the test. NASA, for instance, stated that the test was “terrible”. Much of the criticism was directed at the lack of attention paid to the impacts of space debris generated by the test. Concerns were raised about the risk of debris entering higher orbits, affecting the International Space Station (ISS) and the astronauts on board. Indeed, these concerns have now been realized. Following Mission Shakti, the US Space Surveillance Network announced that it was tracking 270 separate objects moving through orbit. These pieces of debris can travel at speeds of over 17,000 miles per hour, damaging commercial and military satellites they come into contact with, sometimes rendering them inoperable entirely. According to NASA, space debris from the test has now endangered the ISS and entered its higher orbit. NASA is just one of the voices condemning the test, with others citing irresponsibility and reckless behavior in pursuit of votes in the upcoming General Elections. The timing of Mission Shakti suggests it was a feat motivated by Indian Prime Minister Narendra Modi campaigning for re-election. He aims to enter the polls on a platform of Hindu nationalism and Indian military strength, reflected in the recent military intervention in Balakot and measures against Pakistan in response to the Pulwama bombing on February 14th. Becoming a space power will have boosted his strongman image, even more, earning him greater support from Indian conservatives. 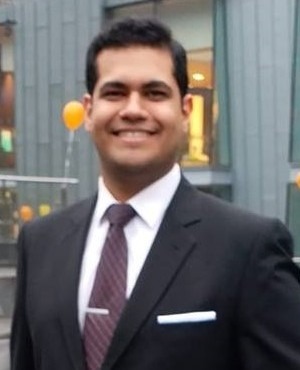 South Asian Security expert Vipin Narang states, Mission Shakti was a way for India to show off its ballistic missile technology, and that the test cannot be divorced from domestic politics. Furthermore, following the Balakot strikes, it has come to light that India possesses what commentators called a “vintage arsenal”. India has not modernized its arsenal in over 20 years, leading to the use of older and defective hardware in its operations. This includes the Soviet-era MiG-21 aircraft used to strike Balakot in February, which was shot down by a Pakistani warplane. That MiG supplements hardware that is at least 60 years old, leading observers to question whether the Indian military could be relied on to defend itself effectively, let alone counter Chinese influence. 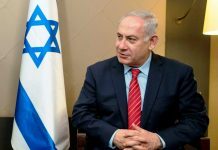 As such, India has begun modernizing its arsenal with the recent deal to purchase French Dassault Rafale fighter jets, as well as purchasing the Israeli Iron Dome missile defense system in 2017. Mission Shakti fits with this drive to modernize India’s aging arsenal, especially in the context of a new Cold War. Indeed, the nature of Mission Shakti itself harks back to the US President Ronald Reagan’s “Star Wars” Initiative (known formally as the Strategic Defense Initiative), one of the first known space-defense programs in existence. Announced in 1983, “Star Wars”, like Mission Shakti, was conceived as a deterrent against first-use nuclear strikes and ballistic missiles. Though “Star Wars” never came to be, its sentiment and rationale is reflected in Mission Shakti: a realpolitik-driven need to securitize the state in all domains. Space is now becoming increasingly important to state security, with US President Donald Trump’s recent calls for an additional “Space Force” branch of the US Military. Arguably, the world is experiencing a new, multipolar Cold War, between the US, Russia and China, with other states like India and the European Union also playing a key role as global actors. India will be feeling threatened in this new international system, particularly by China. China has made it clear it is in competition with India as a superpower, most recently vetoing the decision to designate Masood Azhar as a terrorist at the UN, thus hampering Indian security against terrorism. In the face of actors such as this, India has had to act defensively. However, this defensive action has led to the creation of a security dilemma; India’s acquiring ASAT weapons will have been misperceived, and therefore created an arms race with China and Pakistan, who will, in turn, arm themselves accordingly, further jeopardizing South Asian Security. Through the creation of space debris in orbit, the ASAT weapons system carries with it a high risk of inadvertently disrupting satellites. Similar concerns were raised when China tested its ASAT systems in 2007. Along with the ISS, both Indian-owned (commercial and military), as well as foreign satellites that orbit over South Asia, will be affected by these debris fields, damaging India’s relations with both other states and commercial actors within the country. According to Indian officials, debris from Mission Shakti should not have affected the operation of satellites in orbit, as the low altitude of the test meant that debris would not remain in orbit long enough to do lasting damage, with most of it burning up in the atmosphere or falling to earth within a few weeks; this was backed up by Harvard astrophysicist, Jonathan McDowell at the time. These claims have since been debunked, however, placing the ISS in danger and, just as it happened following Balakot, once again calling into the question the integrity of the Indian media apparatus, as well as claims coming from Indian officials. Not only does the risk of disrupting other satellites exist, it also increases the likelihood of nuclear escalation with Pakistan, or even conflict with China. Both Pakistan and China have a history of conflict with India, having fought full-scale wars during the 20th Century. Both Pakistan and China, like India, are nuclear-armed states with advanced satellite-based early warning systems. If the events following both the Pulwama Bombings and Balakot Airstrikes are anything to go by, this should raise eyebrows within the Pakistani national security complex. According to Daryl Kimball of the Arms Control Organisation, Indian ASAT missiles can be used to destroy Pakistan’s few military satellites, theoretically rendering them blind and unable to detect an Indian nuclear strike. While ASAT weapons are not a primary attack weapon, the possibility that they could be used for the first strike must be entertained. Of course, the greatest ramification of this is the accompanying civilization-ending event known as nuclear war. The events following Pulwama showed the world that Kashmir is the flashpoint for a nuclear conflict between India and Pakistan. Mission Shakti has raised many questions regarding India’s stance in this new international context. Modi, in pursuit of electoral success, has endangered not just the souls onboard the ISS but the security of South Asia as a whole. 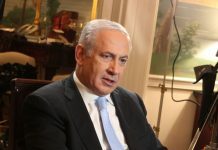 This is just the latest in a recognizable pattern of hubristic, reckless and callous behavior. This reflects on the reputation and perception of India, increasingly exceptional and driven by ambition, emotion and jingoism rather than the reason and poise of the India of old.